Portrait of Desmond Tutu, taken at Christ Church during his 1986 visit to Detroit. Photographer's note: "Rev. 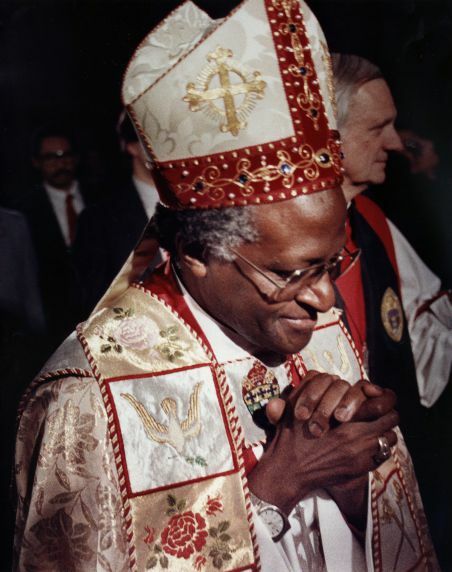 Desmond Tutu, Anglican bishop from South Africa, came to Detroit for support of his fight against Apartheid."